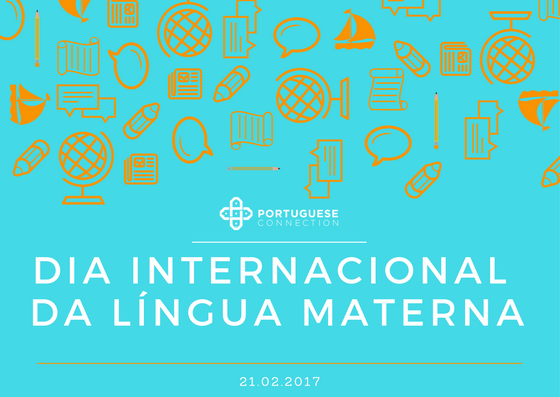 Celebrated on February 21st, the International Mother Language Day is a worldwide annual observance to promote awareness of linguistic and cultural diversity and multilingualism. As we all know, Portuguese belongs to a group of languages that evolved from Latin but has been influenced by many other languages over the centuries. For that reason, we decided to celebrate some of those languages that brought new words to our wonderful Mother Language! Check out our video and listen to our teachers saying a list of words coming from Latin, Arabic, French, Greek and much more! At the bottom of this article, you will find the complete list of words and find out where they come from!